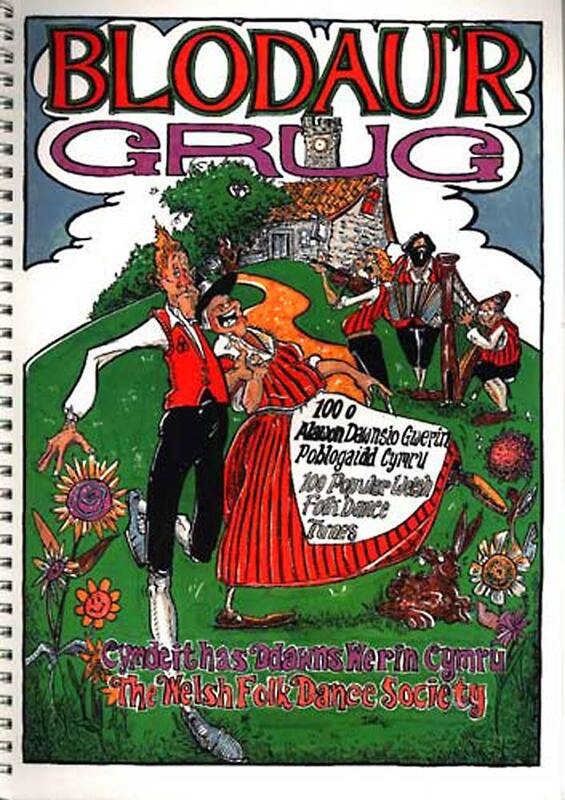 Welsh folk music-Red Cow Music has a fine collection of Folk Songs and Tunes from Wales. 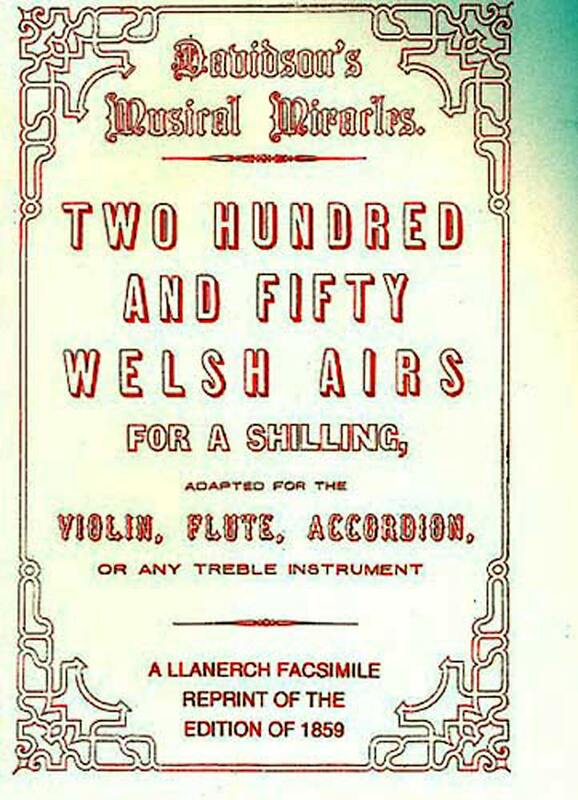 We continue to collect more and more Traditional folk music from Wales,and we are always loooking for more music to sell on our website,so if you would like any help in selling or distributing any traditional welsh music please contact us and we will try our best to help.Welsh Folk Music has a strong and distinctive link with music. Singing is a significant part of Welsh national identity, and the country is traditionally referred to as “the land of song”. This is a modern stereotype based on 19th century conceptions of Nonconformist choral music and 20th century male voice choirs, Eisteddfodau and arena singing, such as sporting events, but Wales has a history of music that has been used as a primary form of communication. Wales has a history of folk music related to the Celtic music of countries such as Ireland and Scotland. 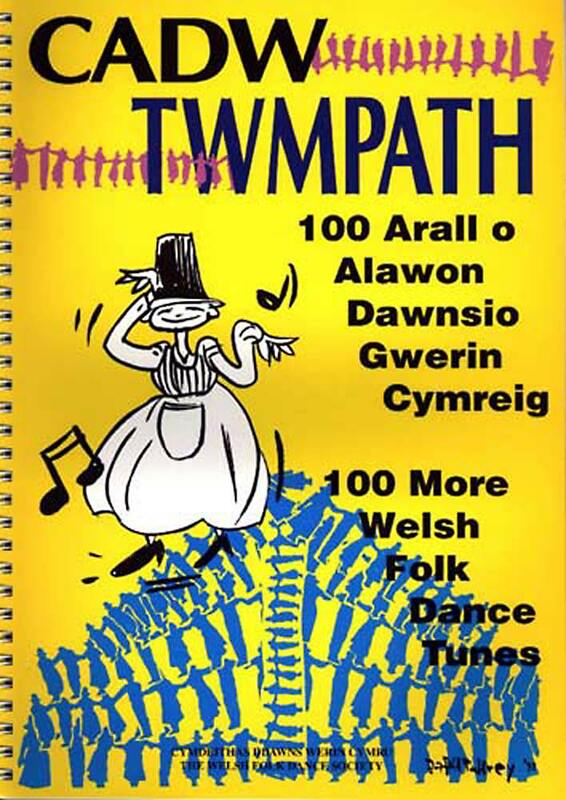 It has distinctive instrumentation and song types, and is often heard at a twmpath (folk dance session), gŵyl werin (folk festival) or noson lawen (a traditional party similar to the Gaelic “Céilidh“). Modern Welsh folk musicians have sometimes reconstructed traditions which had been suppressed or forgotten, and have competed with imported and indigenous rock and pop trends.